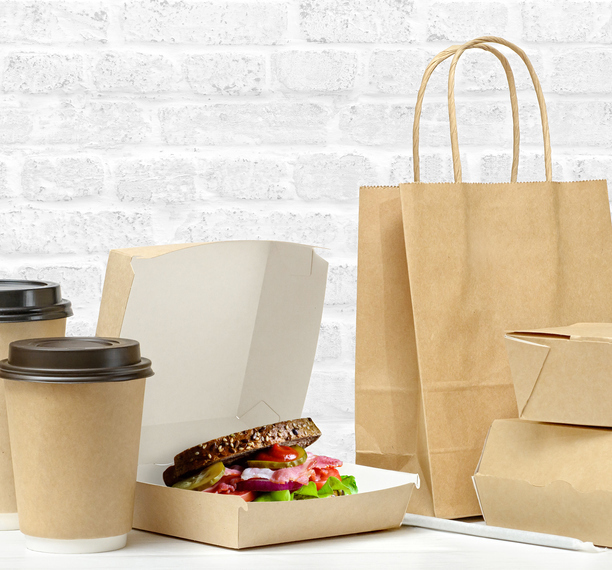 The report, entitled Take Out Toxics: PFAS Chemicals in Food Packaging, indicates that several types of PFAS can be used to treat paper to make it water and grease resistant, but the most commonly used “are believed to be the “side-chain polymers,” so-called because they have a carbon-based backbone with fluorinated side chains.” These polymers are known to degrade during and after use because the side chains are able to detach and become “highly persistent, highly mobile toxic compounds” that we often report on as being prevalent in many of our drinking water sources. The chain of events, referred to as the “PFAS factory effect,” describes how these polymers are a source of problematic compounds in the food we eat (or the packaging that carries the food) and then become a long-term source of contamination in the environment. The underling concern is the impact to our nation’s water supply. It’s estimated that water sources for about 6 million people in the U.S. are contaminated with PFAS at levels exceeding the EPA’s recommended standards. Therefore, these food packages that we often purchase and discharge find their way into the environment, further adding to this developing problem. The report correctly describes the enigma as one that has a “short use” (eating the food and discharging the packaging) but a “long life” (the chemicals persist in the environment).